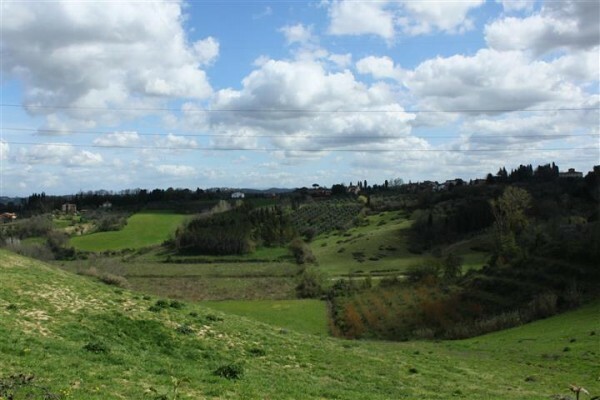 Fanciullaccia B&B is in the middle of countryside, close to the hamlet of San Pietro Belvedere but secluded enough to avoid any noise & annoyance. 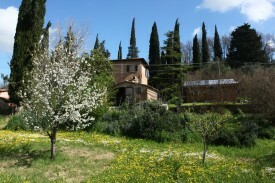 We are surrounded by a fruit trees garden and by gentle hills where olive plants grow. If you like to visit Pisa or Volterra you're in the right place, we are 30 minutes drive from these beautiful towns. Florence is also no more than 40-50 minutes. The B&B is an old country house which has been renovated and enlarged several times. Our guests are welcome in two rooms, the first one is big (enough to host up to 4 people plus kids). The room has a separate entrance (directly from the garden) and private ensuite bathroom. 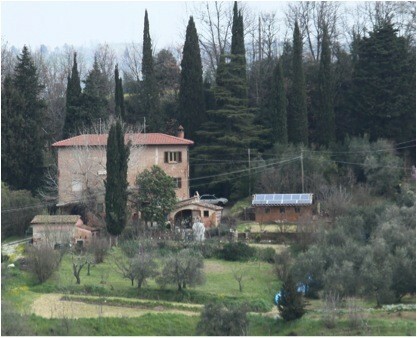 The second room is a matrimonial for 2 people overlooking the near valley. If you would like to eat in, just let us know in advance. We serve organic vegetarian food, most of it come from our lands and from the farms of the area. Bike rent and wi-fi are also freely accessible, like our wood oven or our mountainbikes if you wish for a bike tour in our surroundings. You can use our private parking lot too, if you want to come over by car. Guests' big room is an old wine-vat room that has been completely renovated and added with a new bathroom. The other room is a standard room overlooking the nearby valley. Our standard rate for the room when 2 people are staying is 60 euros but for any offer or for surely updated rates please check our website! No experiences yet with La Fanciullaccia bio B&B. Be the first! 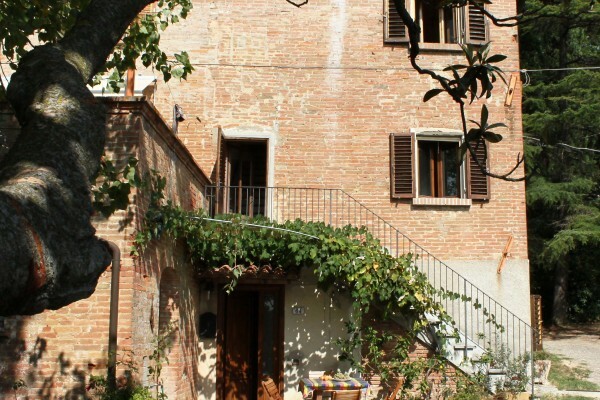 Did you stay in La Fanciullaccia bio B&B? Let us know what you thought about it and help others to make the right choice! * I confirm having stayed in La Fanciullaccia bio B&B. 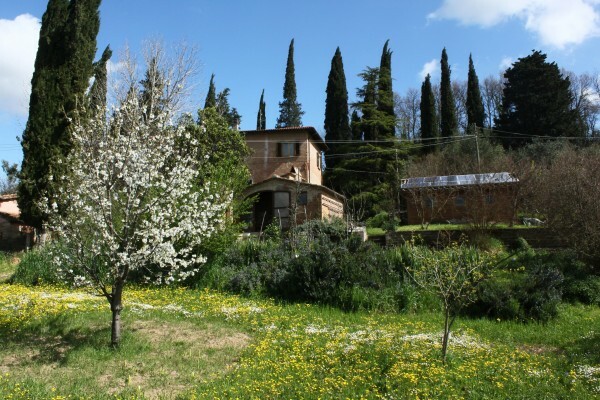 Find other bed & breakfasts in Capannoli or all bed & breakfasts in Tuscany (Florence).